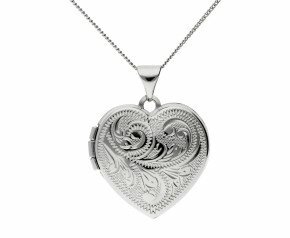 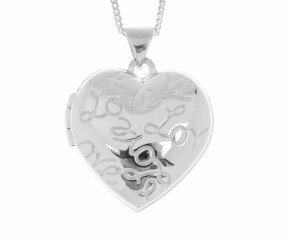 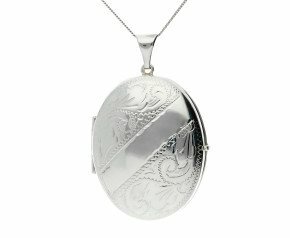 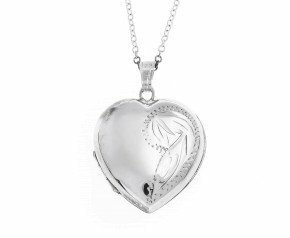 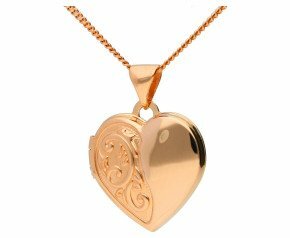 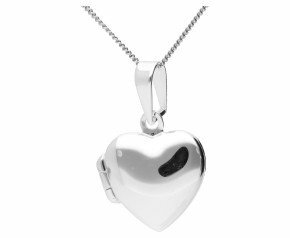 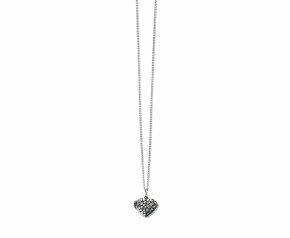 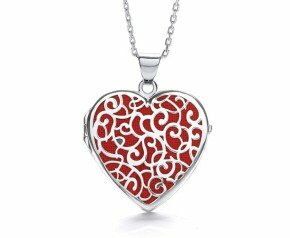 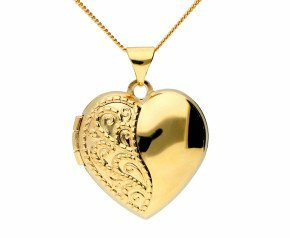 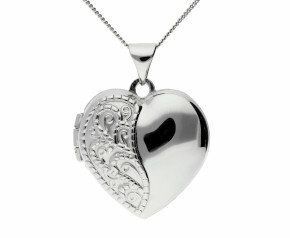 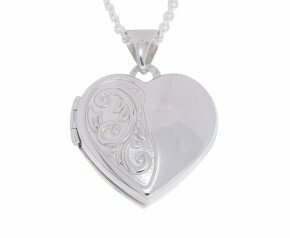 Heart Locket Pendants are a perfect gift to express one's feelings to another, conceal and keep a personal object close to its wearer. 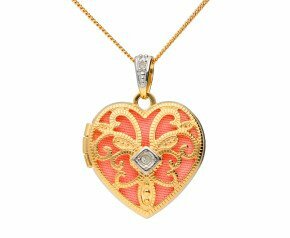 Intricately individually designed, our collection of special gold and silver heart lockets reflect the love and warm and look exquisite for any occasion. 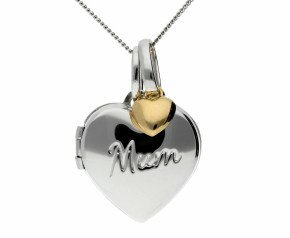 For additional personal engraving requirements, please contact us on 0121 634 8070. 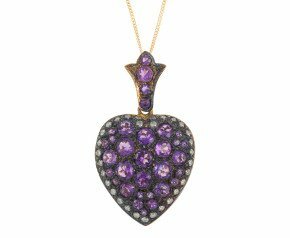 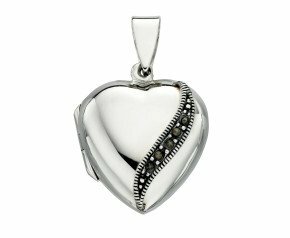 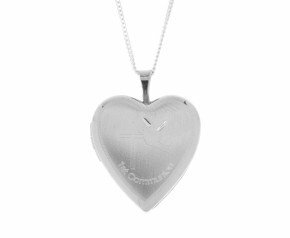 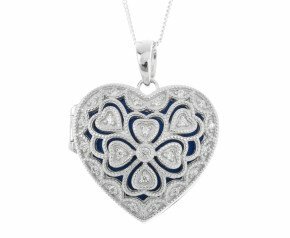 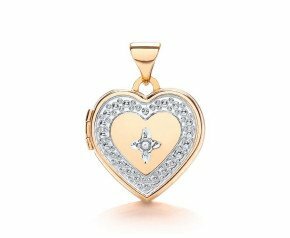 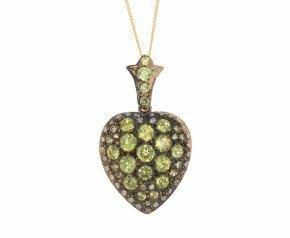 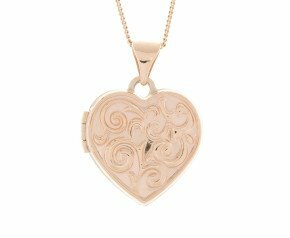 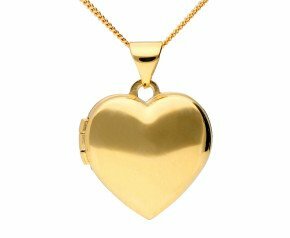 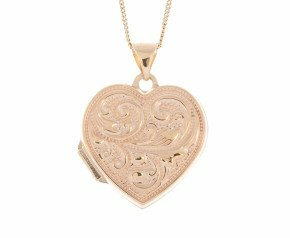 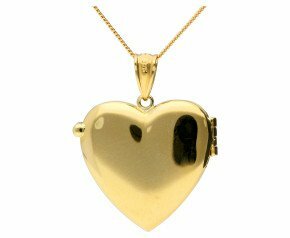 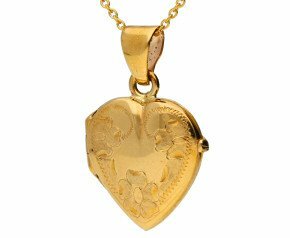 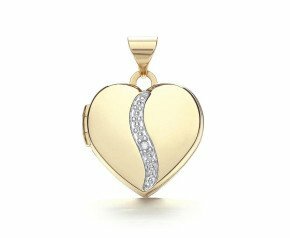 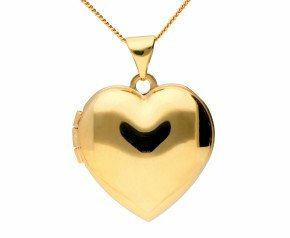 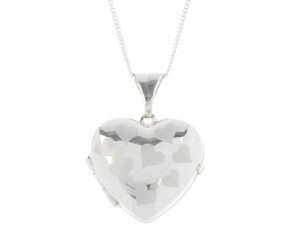 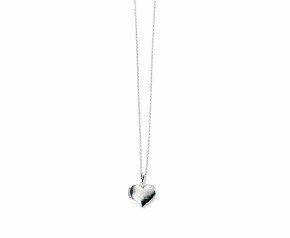 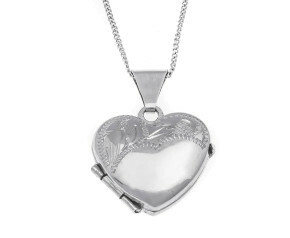 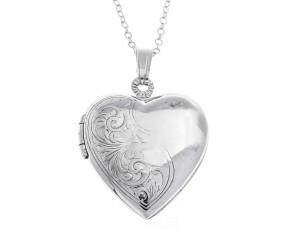 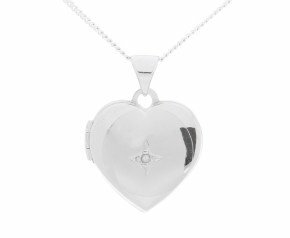 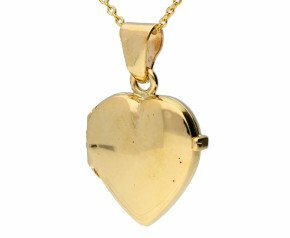 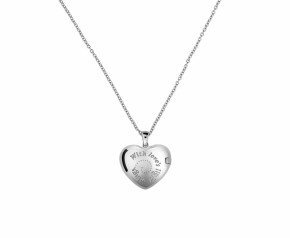 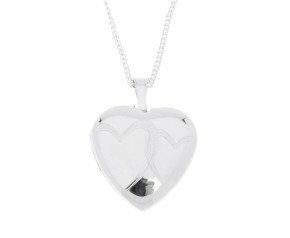 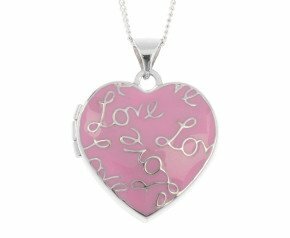 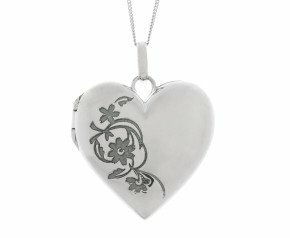 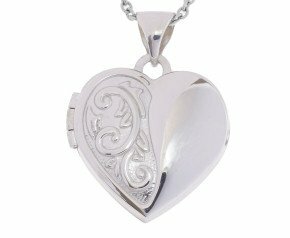 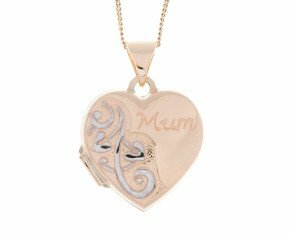 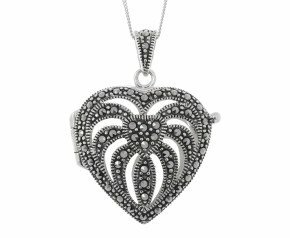 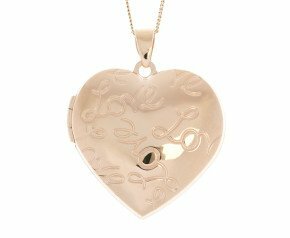 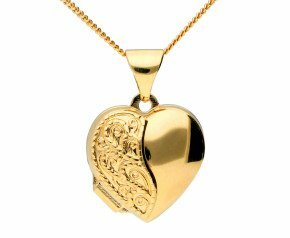 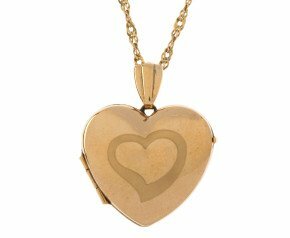 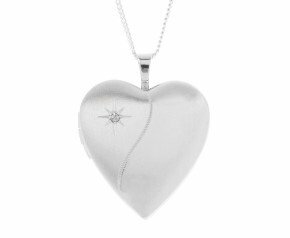 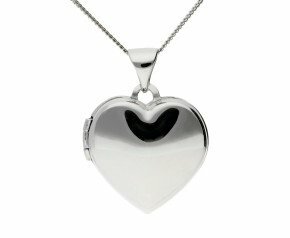 Browse our selection of heart locket pendants that include rose, yellow and white gold designs as well as sterling silver, completely plain or elegantly gem set. 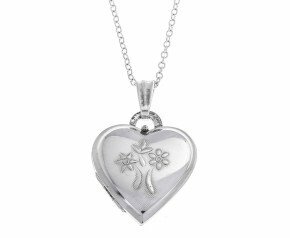 A wonderful treasure to keep loved ones close and happy memories at hand.